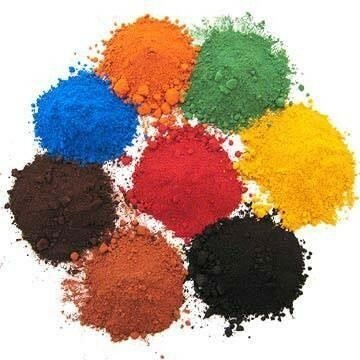 Iron oxide used in pigment, paint, coating etc. 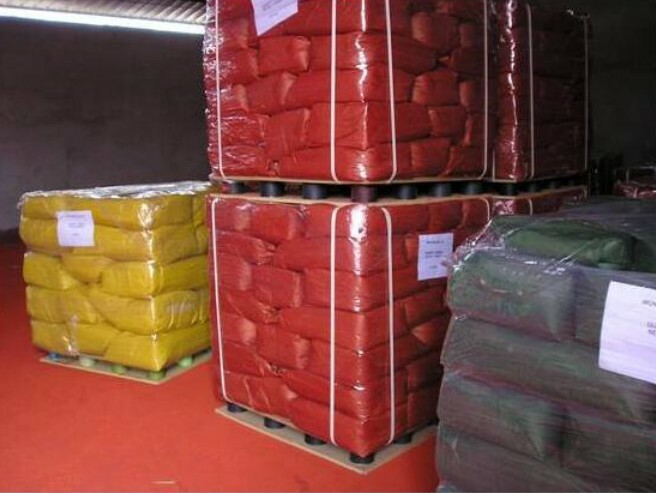 Also, widely used for Fertilizer coloring, Color cement, concrete, pavement bricks in construction. 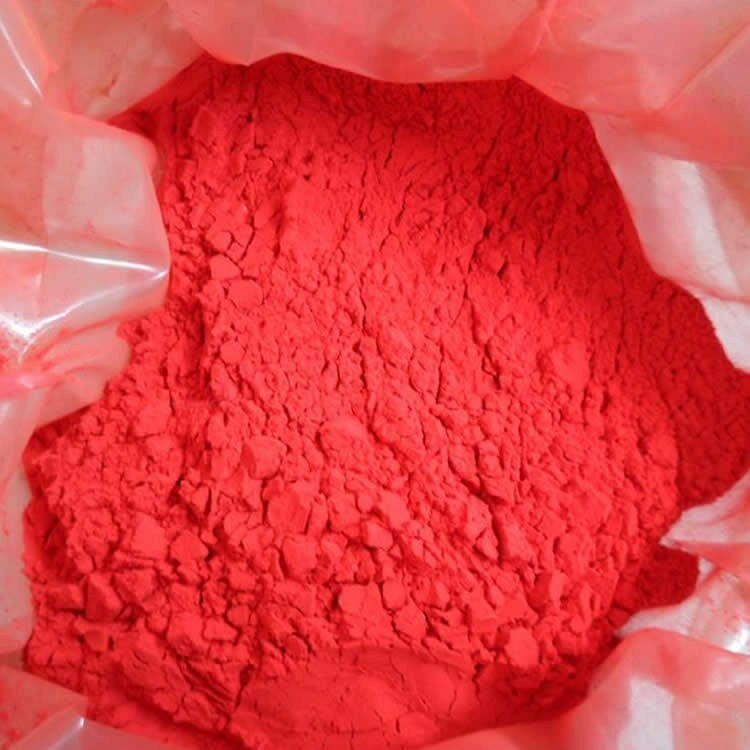 used in pigment, paint, coating etc. Also, widely used for Fertilizer coloring, Colour cement, concrete, pavement bricks in construction.